Two drag-queens (Anthony/Mitzi and Adam/Felicia) and a transgender woman contract to perform a drag show at a resort in Alice Springs, a resort town in the remote Australian desert. 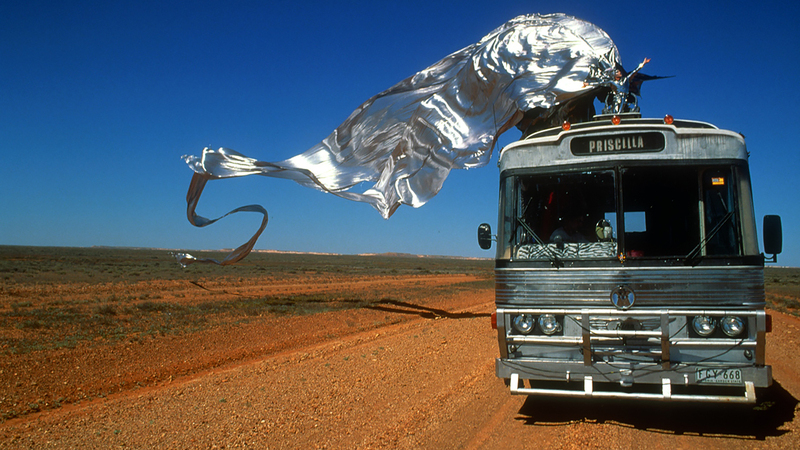 They head west from Sydney aboard their lavender bus, Priscilla. En route, it is discovered that the woman they’ve contracted with is Anthony’s wife. Their bus breaks down, and is repaired by Bob, who travels on with them.